Home Movies Amazing Star cast of M.S Dhoni,The untold story. The trailer itself set a huge milestone and sure the film will do extremely well because it’s all about the story of our Successful captain Dhoni. There is huge star cast in this movie and many famous actors playing the role of successful cricketers like Dhoni, Kohli ,Raina and much more. Just scroll down to know the actors who took the place of our Cricket stars. 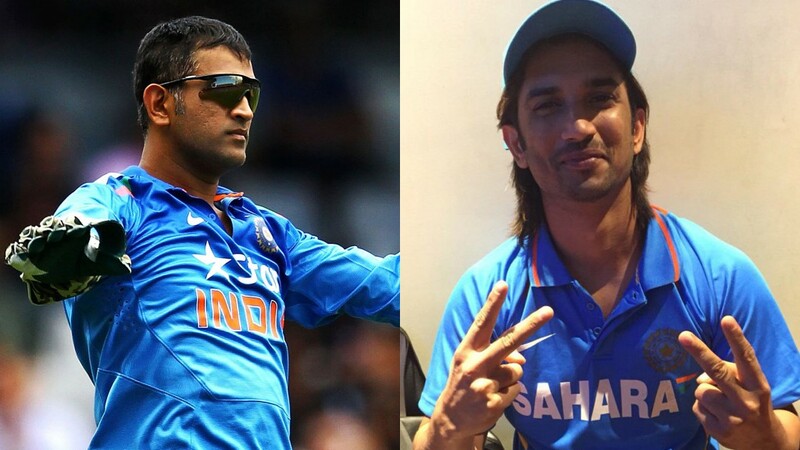 Scroll down to The Amazing Star cast of M.S Dhoni. 1.Sushant Singh Rajput as Mahendra Singh Dhoni. Sushant has already an established actor and well-known television actor as well.He started his career with television serials and did awesome roles in various movies like “Kai Po Che”, PK, Shudh desi Romance and Detective Byomkesh Bakshi. 2.Kaira Advani as Sakshi (Dhoni’s fiancée). This Actress has already done a movie “Fugly”.This beauty doll is a perfect fit for Sakshi’s role and yet to prove her with her acting skills. 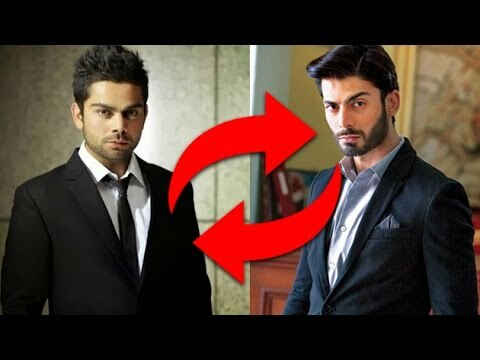 3.Fawad Khan as Virat Kohli. 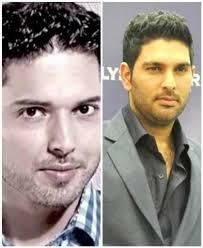 4.Henry Tangri as Yuvraj Singh. Henry is known for his roles in LSD and Bhaag Milkha Bhaag. In Bhaag Milkha Bhaag he acted as Farhan friend in the running scene during military training. 5.Anupam Kher as Pan Singh (Dhoni’s Father). 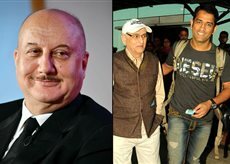 Anupam doesn’t need any introduction for Bollywood lovers and has done various roles including Father character. He is highly experienced actor in the set. This Tollywood Super Star had already done his Hindi Debut Through “Zanjeer”. It’s pretty cool to see this Actor as Raina. Charan is also a good cricketer who plays for “Telugu Titans| in ICL. Apart from these crew, There are some additional surprises like Arjun Kapoor, Disha Patani, Bhumika Chawla. Let’s expect a huge surprise for Sachin character if he is part of the film.